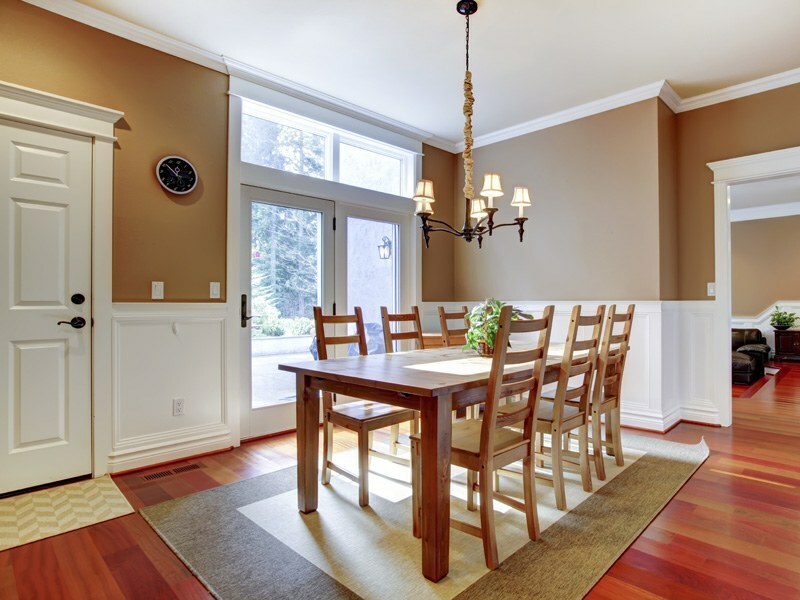 We build doors and moulding to your home’s unique custom measurements to ensure a perfect fit. 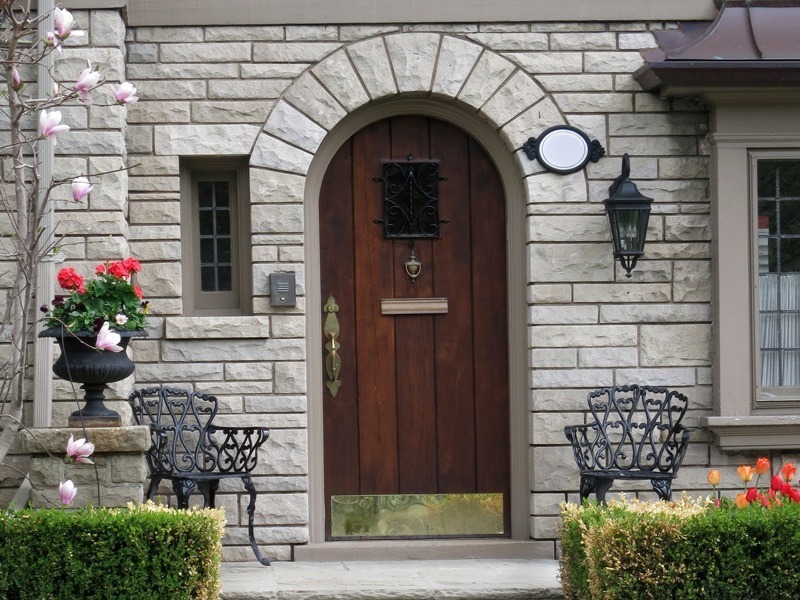 Proudly serving Utah with quality doors and moulding for over 20 years. Whether the project is large or small, we always provide the highest level of quality. 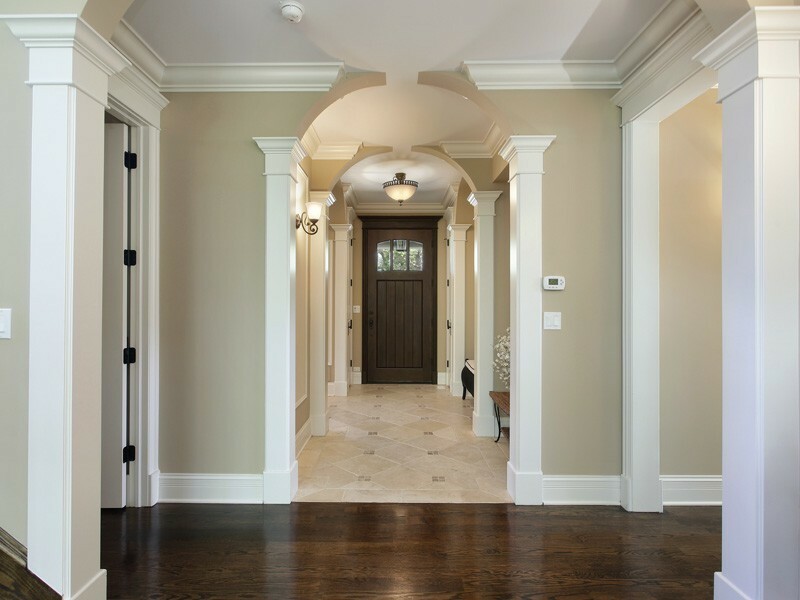 We have supplied and installed doors and moulding to many homes featured in the Parade of Homes throughout Utah, including one of Utah’s largest homes (50,000 square foot mega mansion). 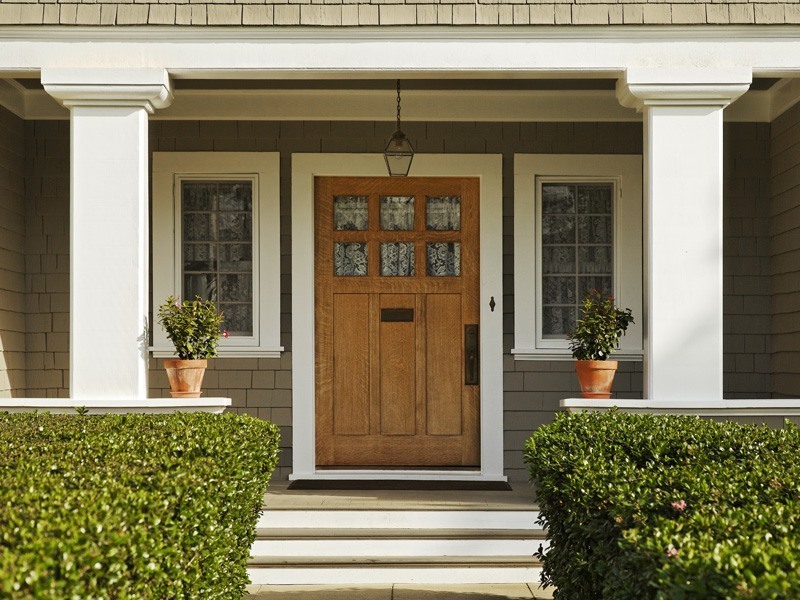 We work just as hard to provide the same quality doors and mouldings for any home, regardless of the size. 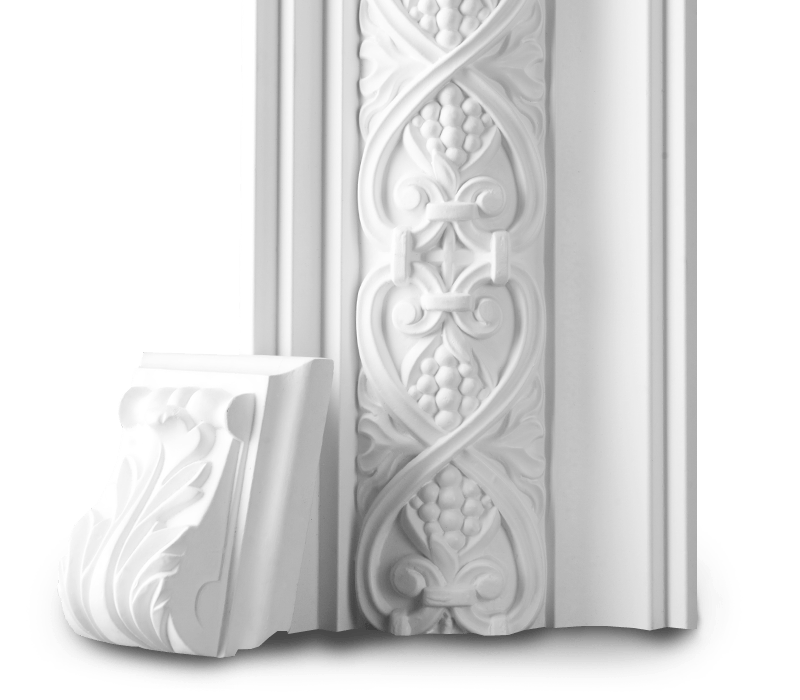 We can order practically any type of custom MDF moulding to meet your needs. 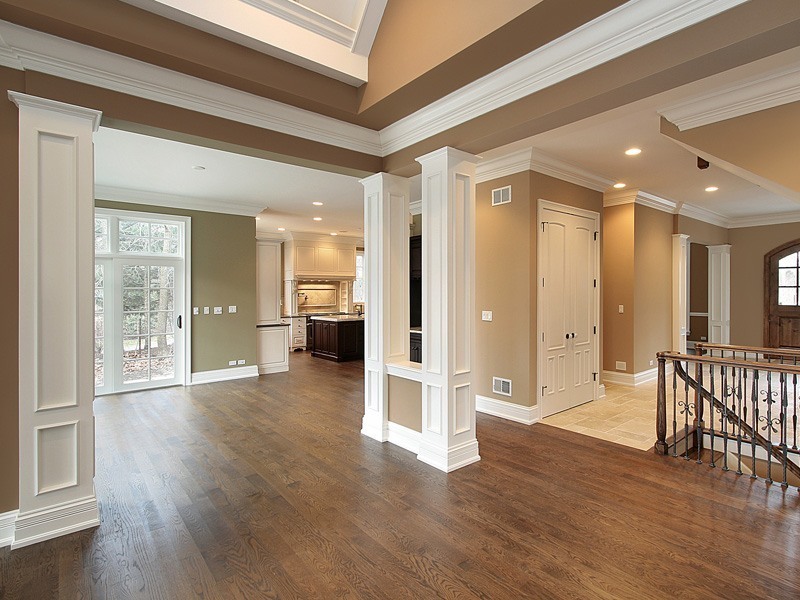 We also manufacture our own custom stain grade, paint grade and solid wood moulding. If you have a style or design that you like, let us know and we’ll do whatever we can to match it or create it! We recently bought a house and needed some new interior doors. 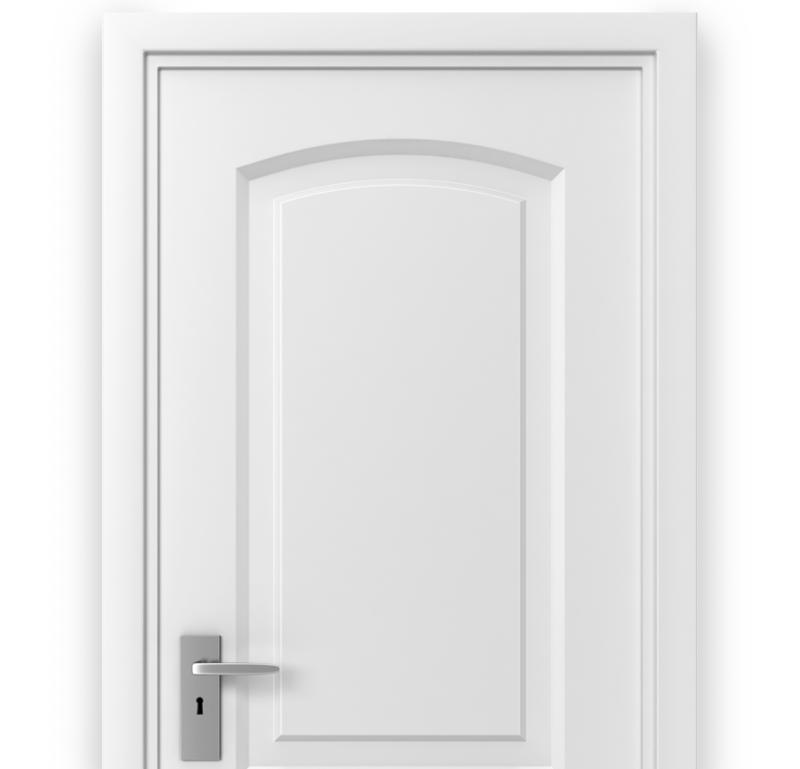 CR Doors was more than fantastic throughout the whole ordering process! 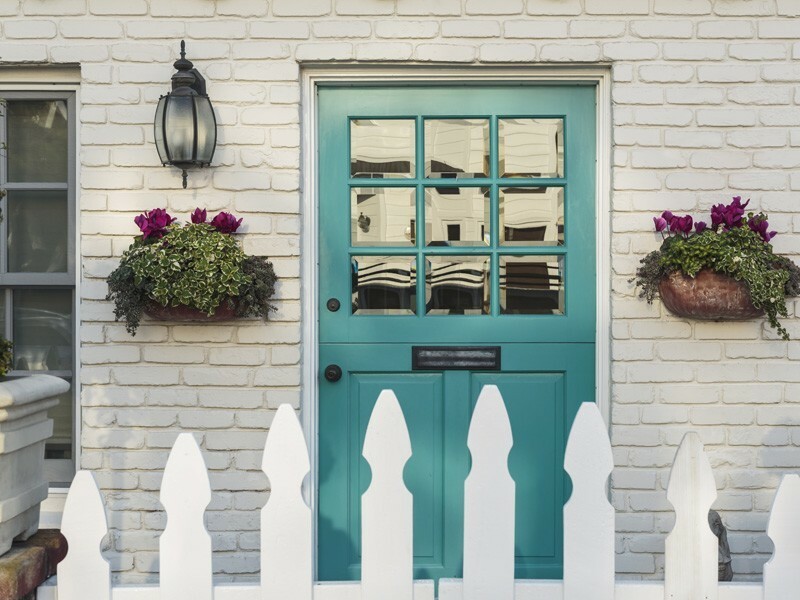 We love our new front exterior door from CR Doors! Great selection, great prices and amazing service! Our new entry way wainscoting and moulding looks amazing! We found a design we liked online, and these guys were able to replicate it perfectly! High quality products and professional work! I would recommend these guys to anyone! Directions: We are in the industrial park in North West Springville (east of Flying J).